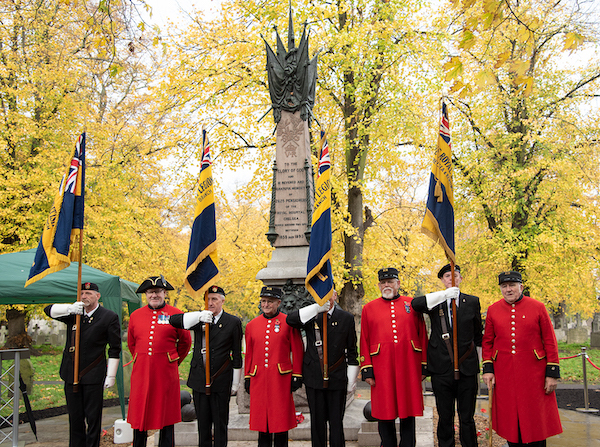 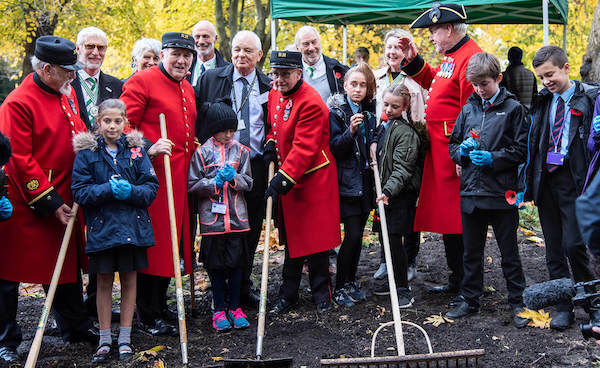 The Royal Hospital Chelsea joined with the Royal Parks at Brompton Cemetery on Wednesday, as part of the 2018 armistice commemorations, to dedicate a recently refurbished memorial in tribute to the 2,625 Pensioners buried in the cemetary. 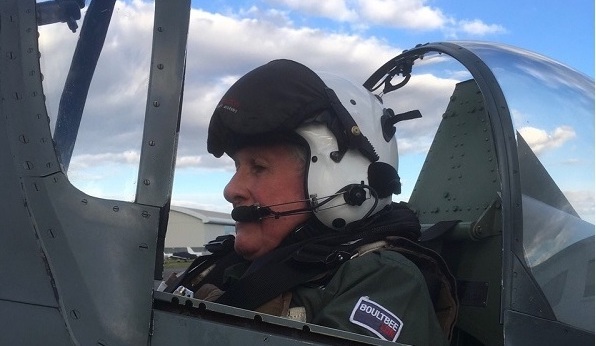 Chelsea Pensioner Jim Little completed a stomach-churning ride in a TR9 Spitfire, originally built in 1944, in memory of his brother who was an RAF spitfire pilot in the latter stages of the Second World War. 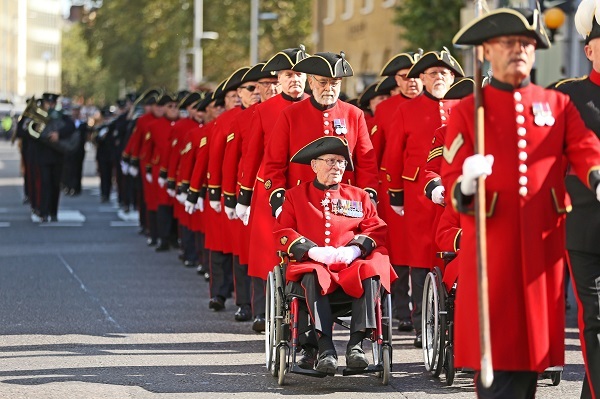 Jim's brother was only 17 years of age when he joined up in 1941. 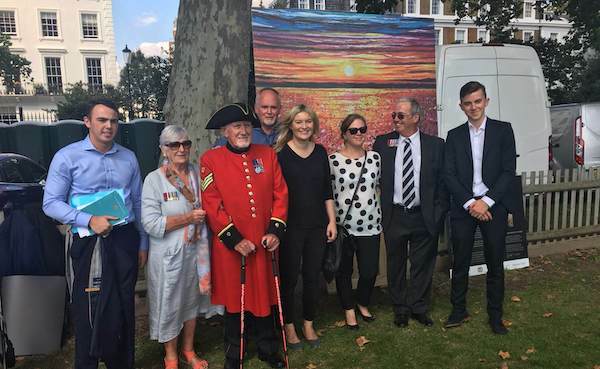 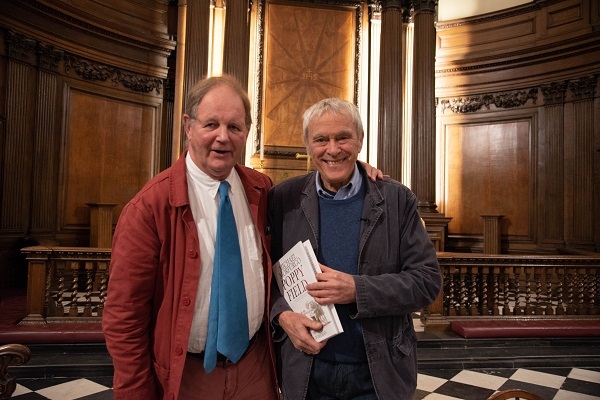 The Chelsea Pensioners recently partnered with artists Scarlett Raven & Marc Marot (creators of the critically acclaimed “Danger Tree” project) to create a new augmented reality artwork to commemorate WWI. 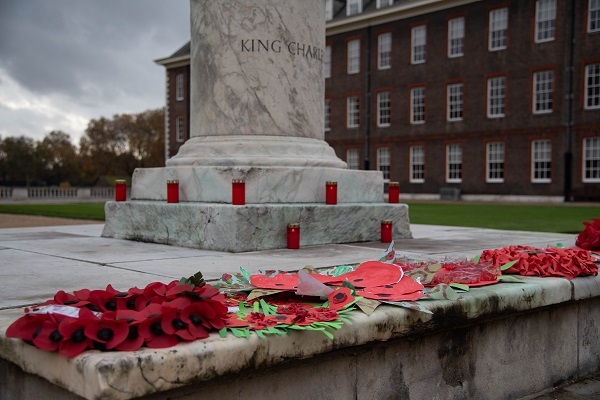 Join us on Wednesday 10th October, for a concert dedicated to the 100th anniversary of the end of the First World War.